Hosted by the Anchor Boat Club Auxiliary for members and their guests. 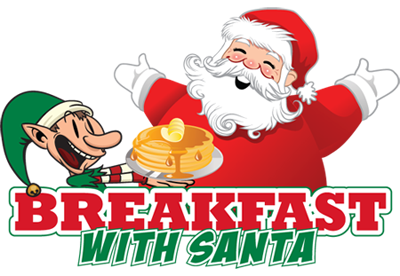 December 12th, Breakfast at 9:00 a.m. serving pancakes, sausage, bacon, juice and milk. Adults $3.00 and children eat free. Santa arrives at 10:00 a.m.
P.S. To all Santa’s helpers: Please bring a $10-$15 wrapped present with your childs name for Santa’s bag.